People will face the Lyme disease when the infection occurs. 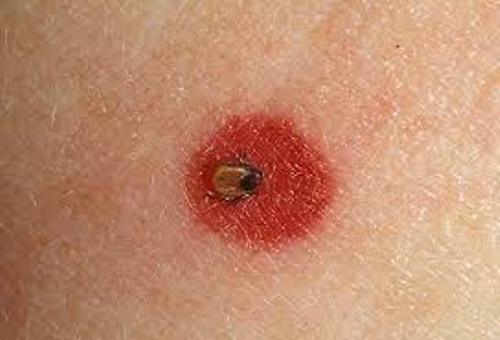 The skin of human being will have an infected tick. It must be attached to the skin for human being for at least 36 hours. 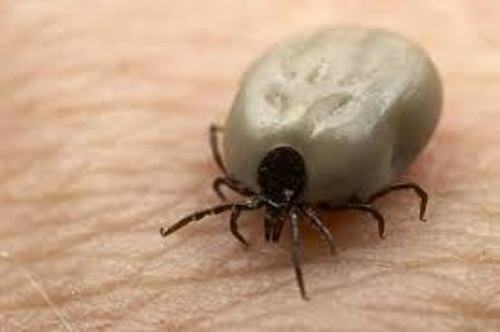 The cases of Lyme disease usually occur during the beginning of summer season and at the end of spring season. Let’s find out the symptom of Lyme disease. You can find the bull eye rash or red circular rash on the skin. Moreover, the patients also experience joint and muscle ache. After the thick bite, you can find the rash on the skin for several days to weeks. If you want to know whether you have Lyme disease or not, you need to go the hospital and have blood test. Sometimes, you only need to be diagnosed by physical examination and medical history. The blood test can be done four to six weeks to produce the antibodies against Borrelia burgdorferi. If the body produces the antibodies, it means that you have positive Lyme infection. Check bacteria facts for more information. Many people find out that the blood test is negative for the antibodies to fight against the bacteria only occur 4 to 6 weeks. The doctor can only identify it based on the characteristics of the rash. Antibiotics are the main treatment that the doctor gives to their patients. 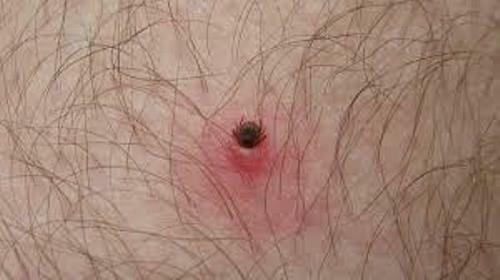 This treatment is very successful to cure Lyme disease. But make sure that the intake of antibiotic is based on the prescription of doctor. The occurrence of Lyme disease is often seen in Northeast and upper Midwest. More than 95 percent of cases can be seen in both areas. Willy Burgdorfer is the scientist who made connection of the Lyme disease with the thick in 1981. Therefore, the bacteria are named after him. In 2009, the reported cases of Lyme disease were around 30,000. The number of cases increased since 1995. If you want to prevent the infection of Lyme disease, you need to be aware with the natural surroundings. You need to use the insect repellant for the exposed skin when you walk in grassy or bushy area. 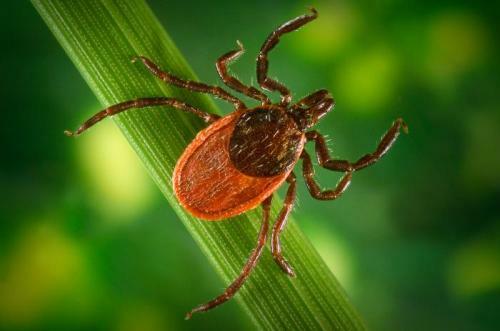 Are you interested reading facts about Lyme disease?